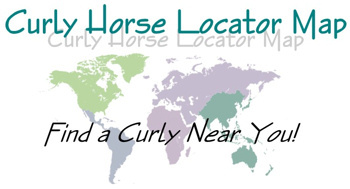 Curly Horse Locator Map - Find a Curly Horse Near You! So, you have heard or read about the incredible hypoallergenic Curly Horse and you wish to see one in person? Confused by how to find a Curly horse near you or in your area? 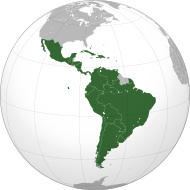 This page will help you find a Curly Horse owner or Curly Horse Breeder close to you that welcomes visitors! Do you have horse allergies? Many people with horse allergies are curious about the claims of Curly Horses being hypoallergenic and would like to visit a Curly Horse in person to test to see if they react before persuing their endeavor to find the perfect curly horse for their family. Others have never seen a Curly Horse in person and would simply enjoy visiting one near their home. 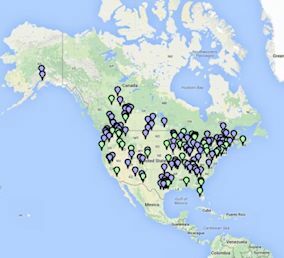 This Locator Map Page will list curly owners as well as curly breeders who are willing to open their barn doors to invite you to experience the wonder of the Curly Horse. There is no registry affliation, just people who love their curlies and wish to share them with you. Another cool benefit to this page is that maybe you are a curly owner or curly breeder on vacation and you want to visit curly owners in the area just for fun. Skip onto the Locator Map and wala! Curly Horses may be just a few miles away! Plan a trip and visit Curlies along the way...the benefits of this Locator Map are numerous. I hope you enjoy it! 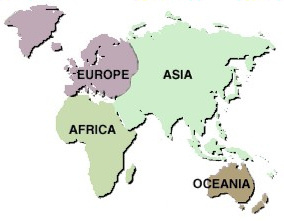 Select your region below by clicking on the map. Each listing will state if the farm can accommodate visitors with allergies, how many curlies they own, if they are a breeder or owner, breeder website links and any other specifics they wish to share. Be sure to check back frequently as new listings will be added often! !